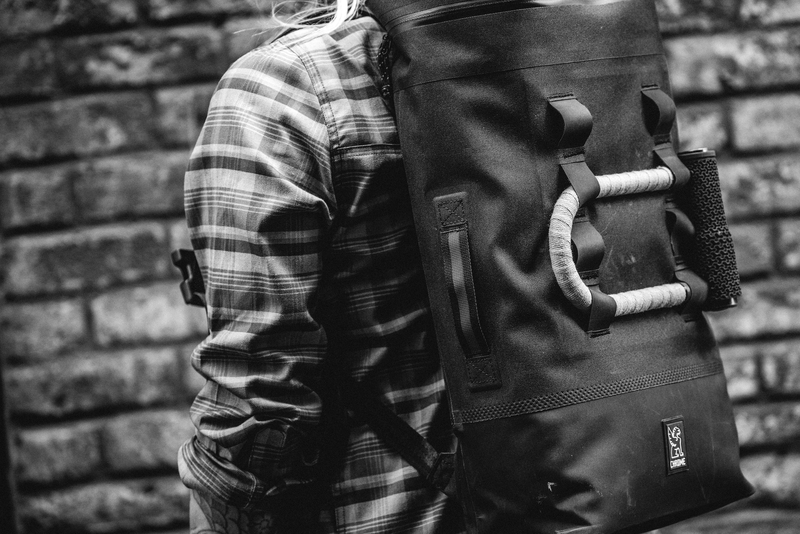 If, like us, you occasionally like to swap four wheels for two, you will completely understand the need for a solid waterproof backpack in which you can carry the accoutrements demanded of modern daily life. We hunted high and low for something compact, simple and stylish until we laid eyes on the Chrome Urban Ex Gas Can (£140), a diminutive but functional daily carry that takes aesthetic inspiration from “the fuel cylinders you’d find on the back of old jeeps”. 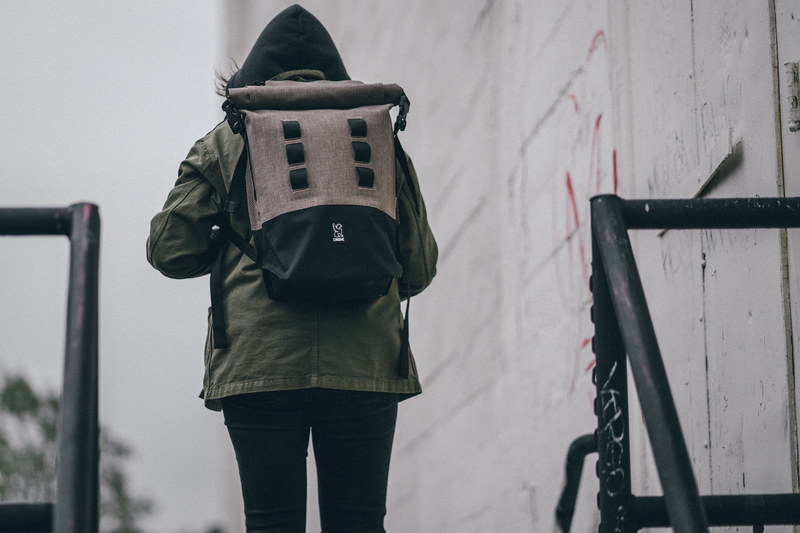 Its maker claims it is “100% waterproof and as tough as nails”, this daypack has been designed to last and features Chrome’s innovative and highly acclaimed Knurled Welded construction, which is one of the lightest, toughest and most waterproof seams out there. 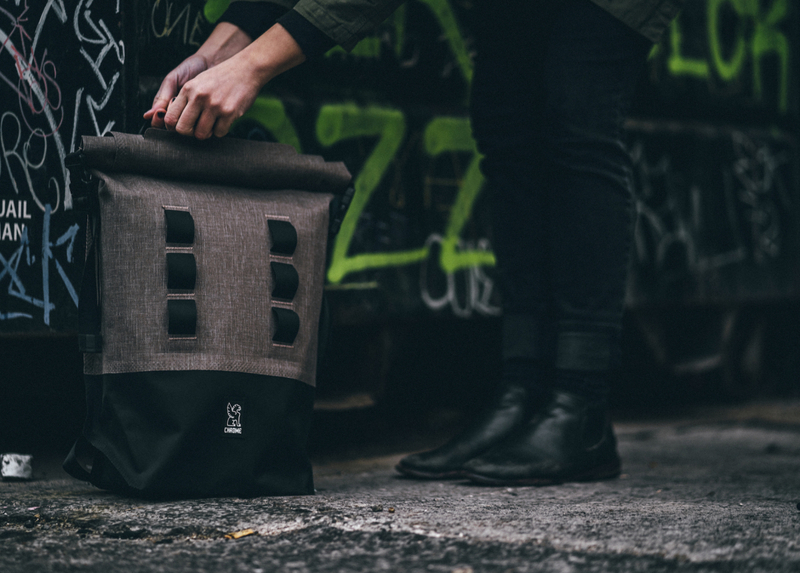 Although extremely simple inside (there aren’t many pockets to stash individual items), the neat design allows for stuff to be thrown inside with ease, the top rolled to create a waterproof seal and then the bag carried via a side-mounted handle or using the standard shoulder backpack straps. 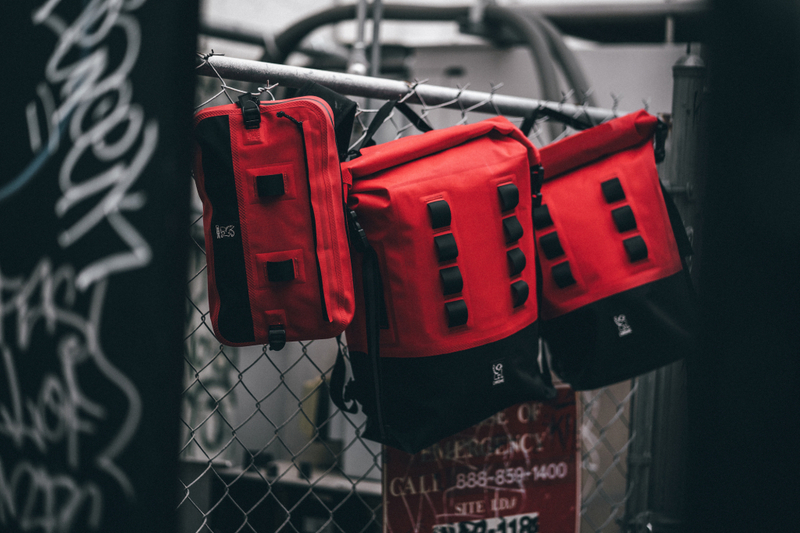 There are also low profile MOLLE attachment loops for carry style versatility (particular good for attaching bicycle D-locks to), while a rubber bottom panel provides protection and durability fit for the demands of the city. Chrome says: “Equipped with a removable interior organisation pocket and useful exterior quick access side pocket for keys and essentials, an internal laptop sleeve fits a 13” Macbook Pro. Reflective detail on the exterior side gusset and multiple reflective hits on the face and harness provide maximum night time visibility, making the Gas Can an essential riding companion whether you’re off-roading in the elements, riding home at night or commuting to work on a cloudy day”. Prices start at £140 and a full list of local retailers can be found at www.chromeindustries.com. Who knew that luggage could be so damn fun?